Executive coaching has become a mainstream development tool for leaders in today’s organizations. The challenge with any tool is to use it properly. 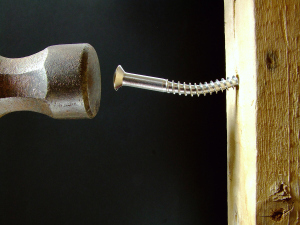 Used poorly, a tool can have unintentional effects, or fail to achieve the desired outcomes. That was one of the key points that Patricia Overland, Executive Coaching Solutions Partner with The Ken Blanchard Companies made in a recent presentation on Coaching In Today’s Organizations—Best Practices and Common Mistakes. Drawing on her extensive experience helping to implement coaching in a wide variety of organizations, Overland shared the five mistakes she sees organizations making most often. 1. Failing to set the context.